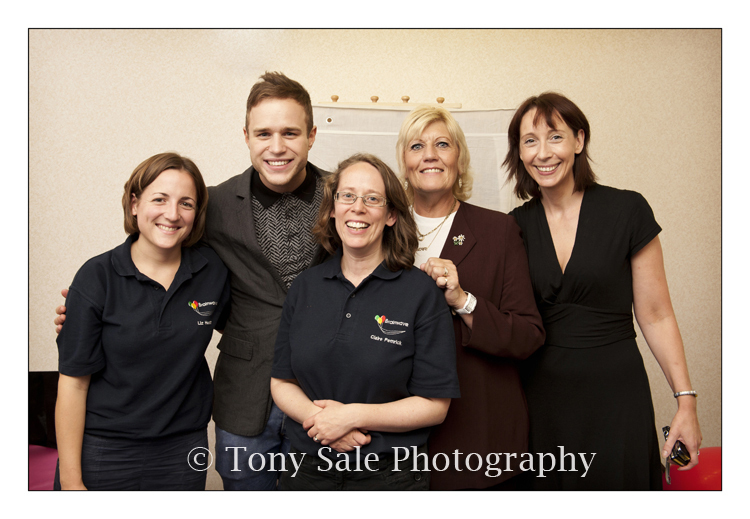 Olly Murs Visit To Brainwave Witham. 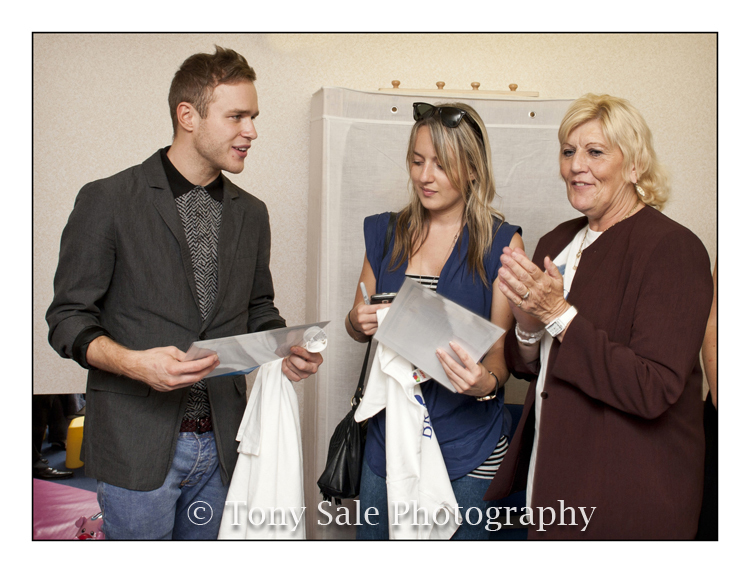 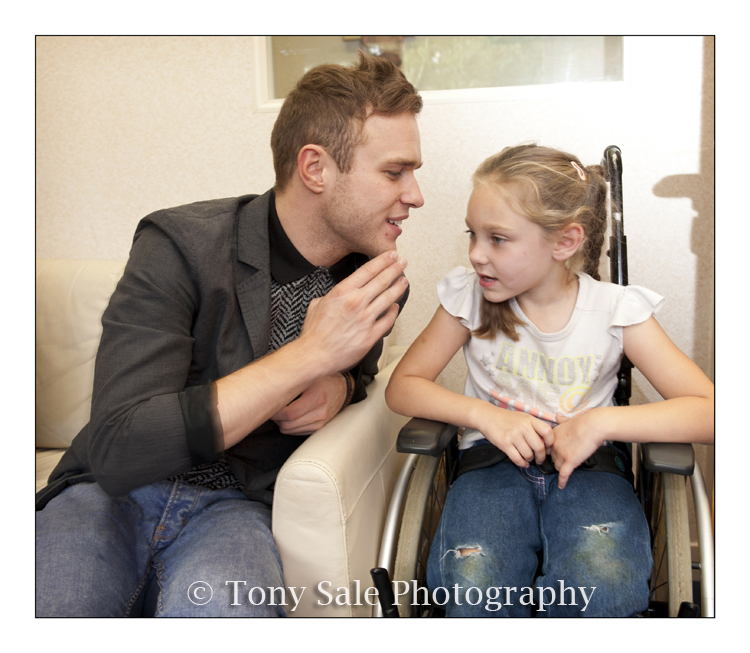 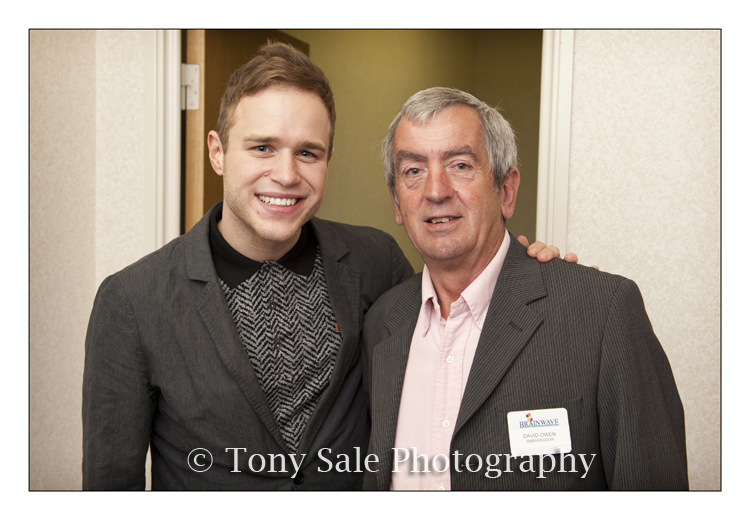 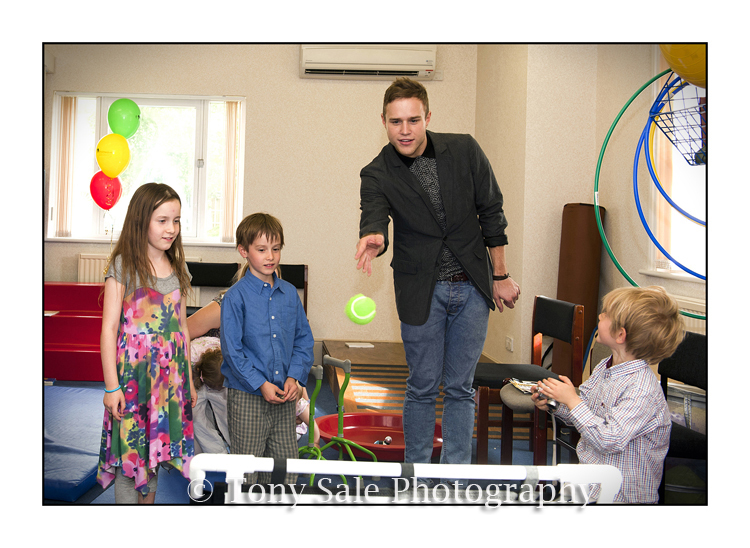 I was recently asked to photograph X Factor runner up Olly Murs’ on a visit to the Brainwave Centre in his home town of Witham in Essex. 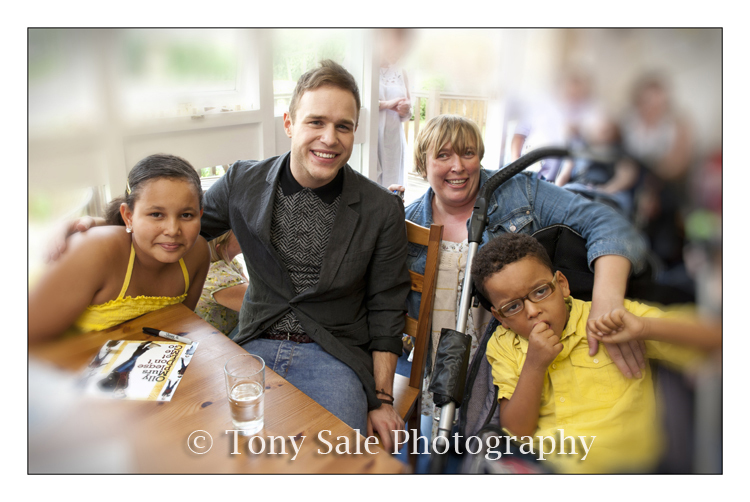 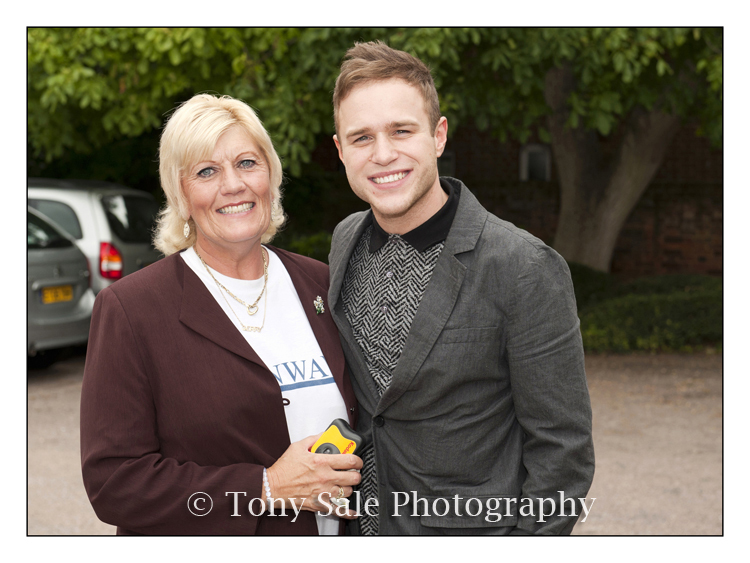 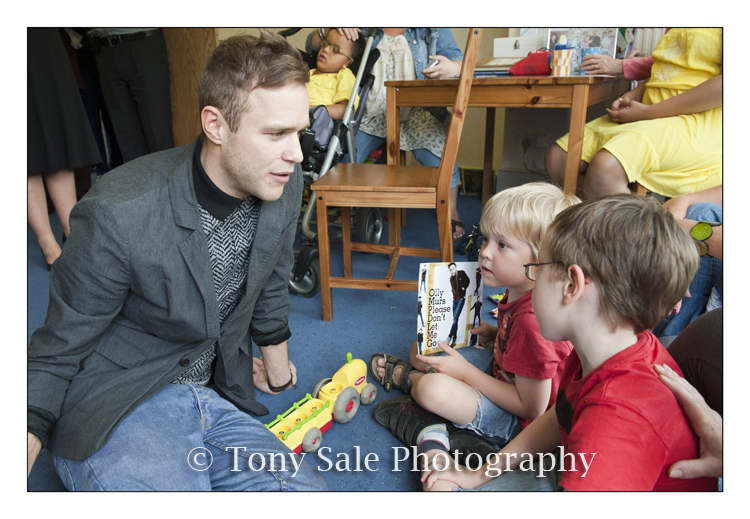 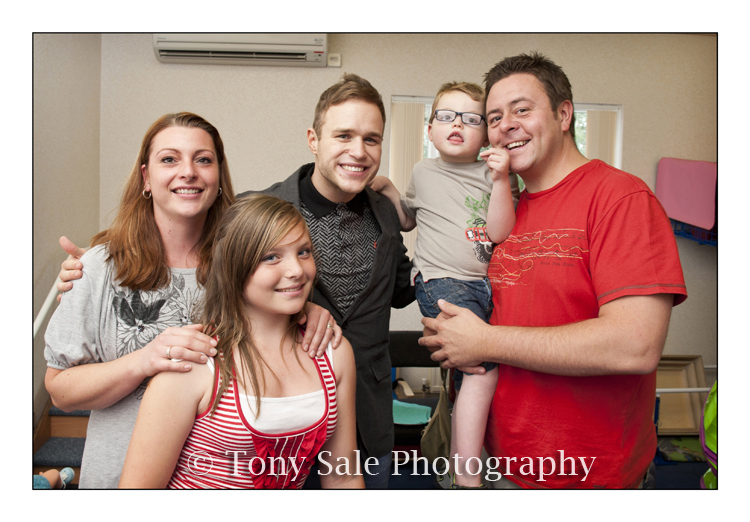 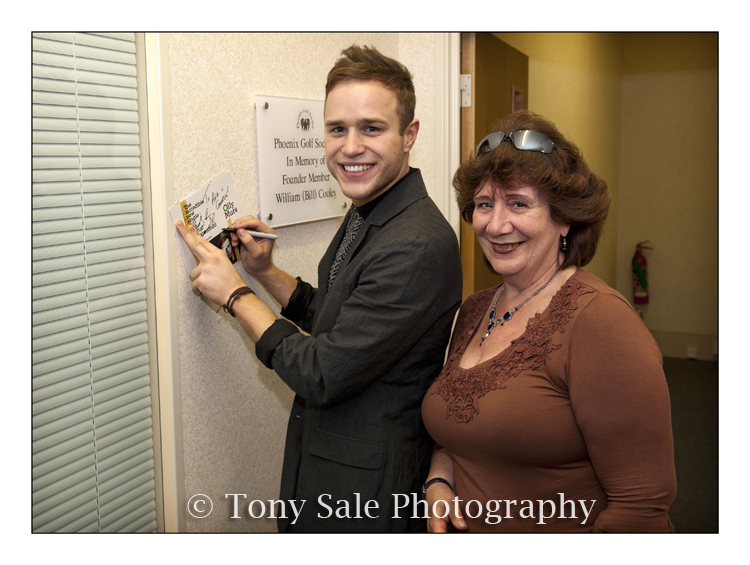 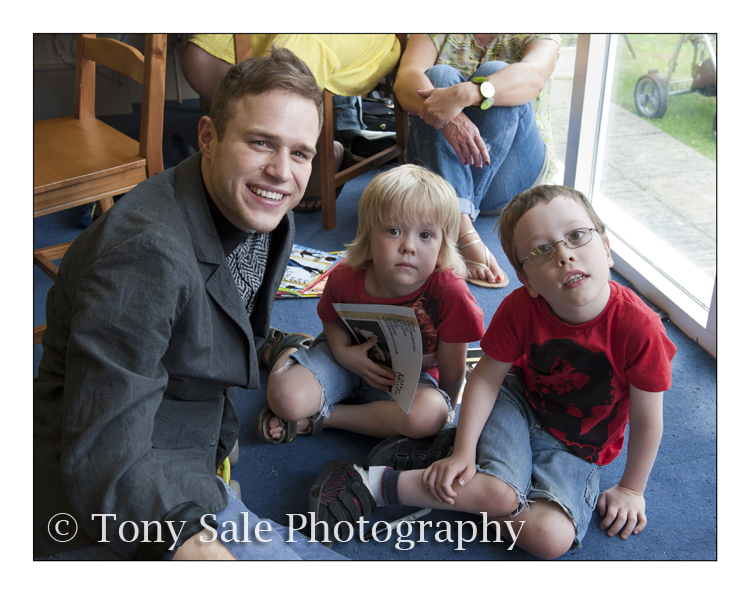 Olly attended the centre with his agent, Sarah Thomas, and although they were a little late due to traffic problems this did not deter Olly’s enthusiasm to meet and mingle with the children, parents, families friends and staff. 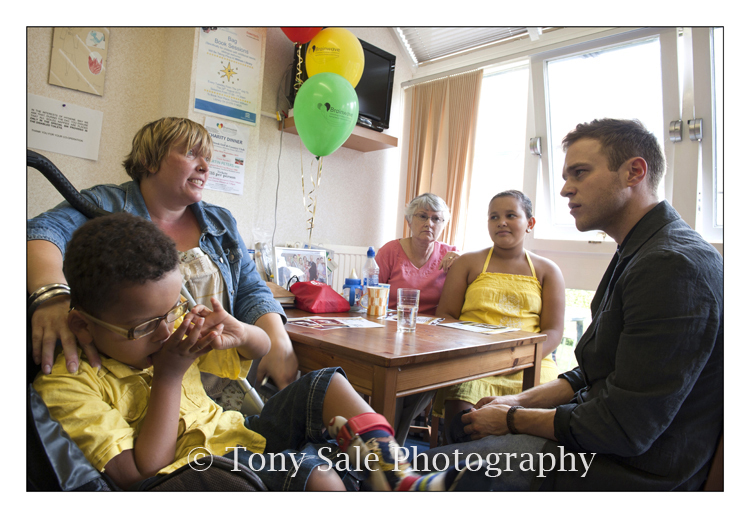 He took time to meet and chat to everyone and seemed to take a genuine interest in the work that was being done.